 Auto Market Weekly Archives - AutoNetTV Media, Inc. This week, SEMA scholarships are available, a hybrid training seminar is available, a collision executives are named and companies can attend a selling mission to Russia. This week Mitchell 1 launches SocialCRM, TIA helps companies meet new OSHA requirements, Pennsylvania issues guidance on using natural gas and CIC adopts new regulations. This week, Right to Repair gains traction, API launches a quality oil initiative and the Women’s Board presents an inaugural summit. This week, Mitchell 1 introduces ProDemand, Denso expands into the aftermarket, the Women’s Board names honorees and the collision industry recognizes new industry standards. This week, Bendix launches a teen safety initiative, Mudlick Mail and CARQUEST partner and dealership body shops continue to decline. This week, Gates is offering training for service providers at AAPEX, ALLDATA expands to European shops, and NABC awards five families refurbished vehicles.